St Thomas Crookes is a Church aiming to help people `live life better’ and transform their community. One of its key roles is to train others, particularly young leaders. 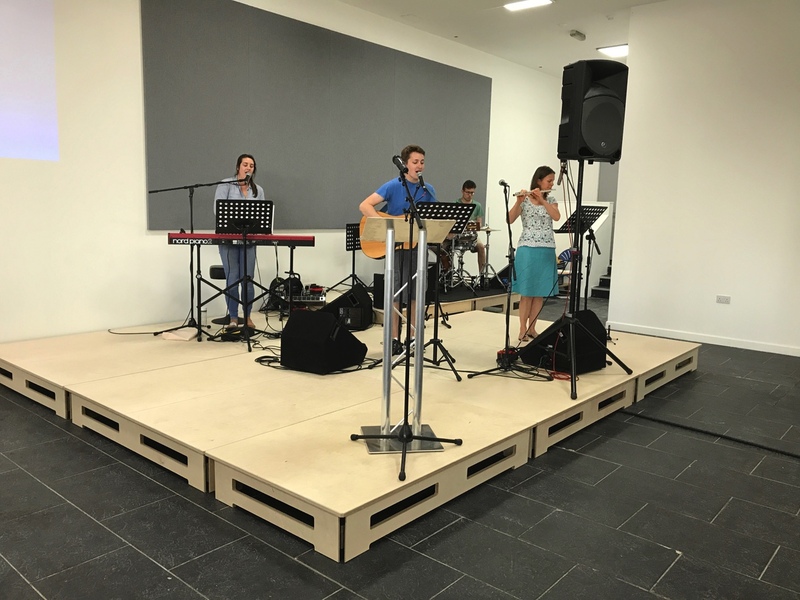 A £750,000 loan from Unity helped them in developing their campus through linking the existing church to community buildings by constructing a new multilevel entrance with full disabled access, and creating a ‘village square’ for the local neighbourhood.